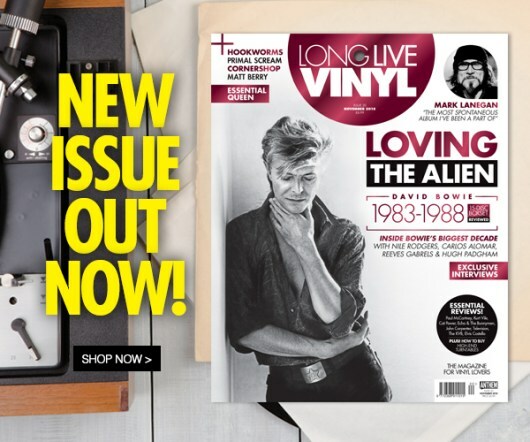 Long Live Vinyl - Issue 2: Featuring an Exclusive Flexi Disc! 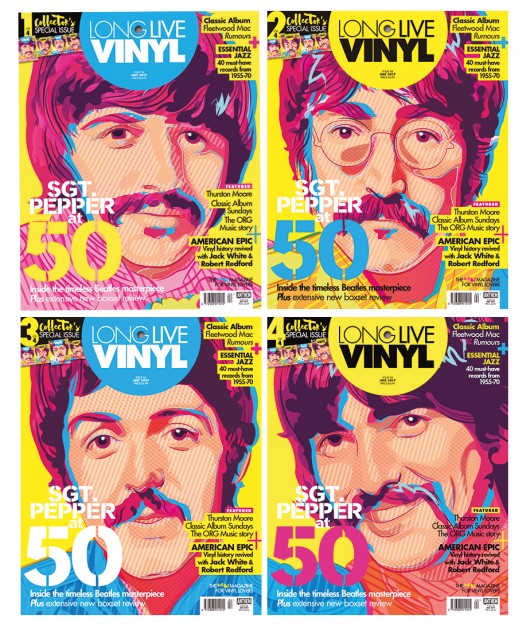 It’s time to unveil the astounding issue 2 of Long Live Vinyl – hitting the shelves on April 6th. 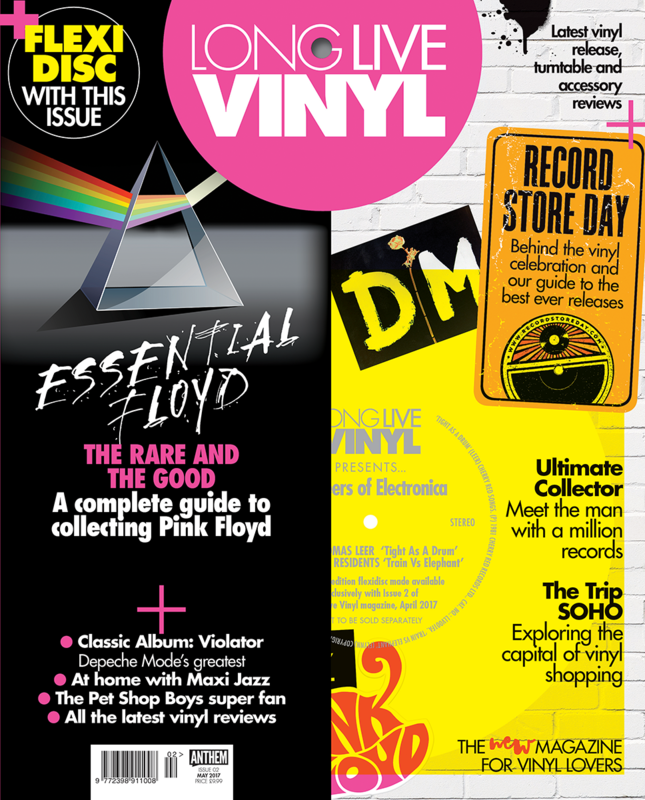 Yet again we have a magazine fit to burst with a range of brand new content including Essential Pink Floyd, the man with a million records: Phil Swern and a Record Store Day round-up. Also included is an exclusive Pioneers of Electronica flexi disc. 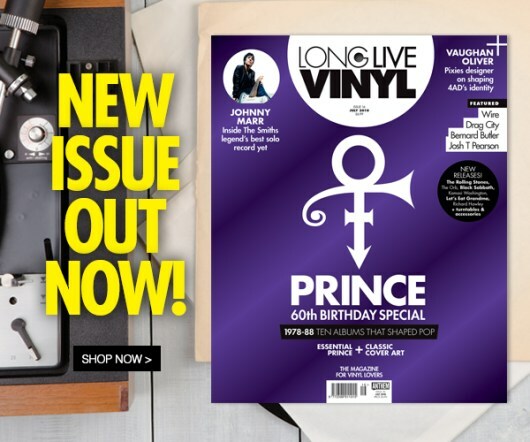 Get your copy now from WHSmith, newsagents and larger Sainsbury’s and Tesco stores.